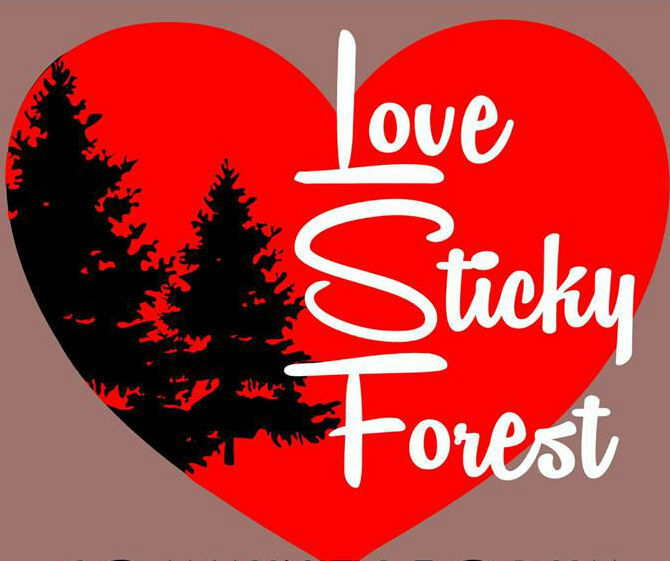 Do you Love Sticky Forest and want to keep it accessible for mountain biking? Have you just had an epic ride on one of our tracks and want to help us maintain it? Or maybe you’re just loaded and want to support a great, community run, mountain bike club! All donations gratefully received using our PayPal account below or you can deposit direct in to: 02-0673-0060251-083. Spring is here and the Racers Edge Trek Bike Wanaka 10 Hour is back. Get your mates together and form a team (consisting of 2-5 people) or brave the whole 10 hours on your own. PLUS >>>> BEST FANCY DRESS PRIZE!!! !